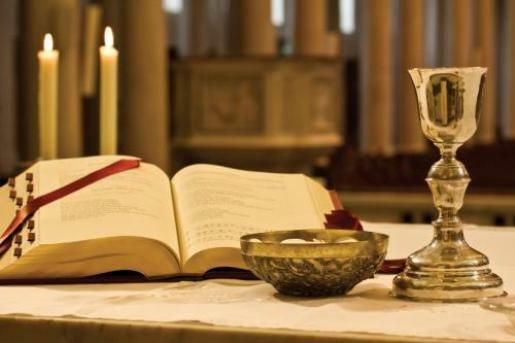 Weekend Mass takes place at 12:30PM on Saturday and 10:00AM on Sunday. Everyday from 10AM to 5PM (usually in the undercroft) and then from 8PM to midnight (usually in the Presbytery). This adoration also aims to pray for world evangelization, as in the Word of God to be heard and spread all around the globe, and consequently the name of Jesus being known and revered. On the other hand, it is a platform to pray all other ministries and missionaries to fruitful and successful by His grace. 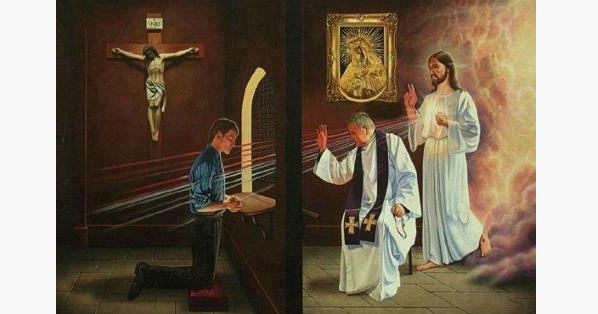 Furthermore, it is an opportunity for anyone to sit before the Blessed Sacrament and pray for one’s own intentions at their own preferred time. Sr. Meena is residing in the Presbytery house. Someone will be available to open the door; there are two calling bells – one to Sr. Meena’s house on side of the Church. On the other side of the church, there is a gate to enter the adoration chapel directly, a door doorbell is available outside. A course will start on the Catholic faith both for those adults who would like to become Catholics and to help those who are already Catholics to get a more adult understanding of the faith. 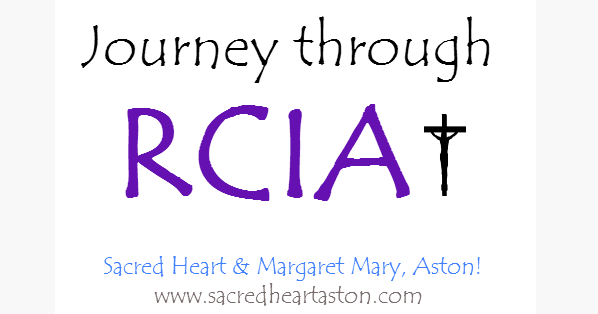 The new RCIA group meets on Thursdays at 6.30pm in the Undercroft at Sacred Heart Church.